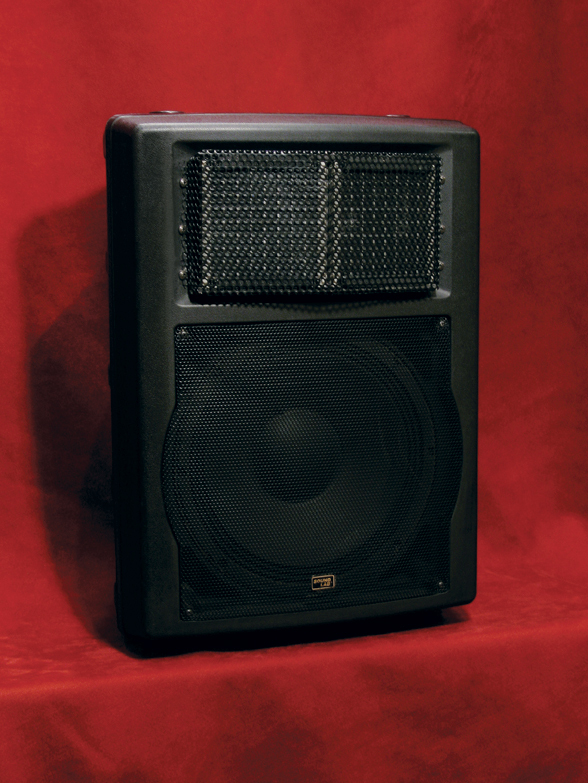 Sound delivery has always been an issue fo Theatres, Auditoriums, Halls, Churches and Even Centers. QuantumPhonic has completely changed that! 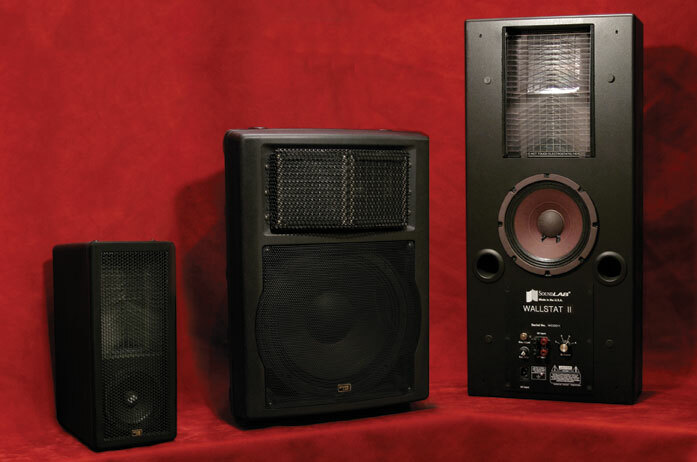 RezCom Systems LLC is the Worldwide Distributor of the incredible Commercial SoundLab® Inc. Speakers. QuantumPhonic Sound Delivery Systems can be configured in a myriad of forms for the commercial audio world. 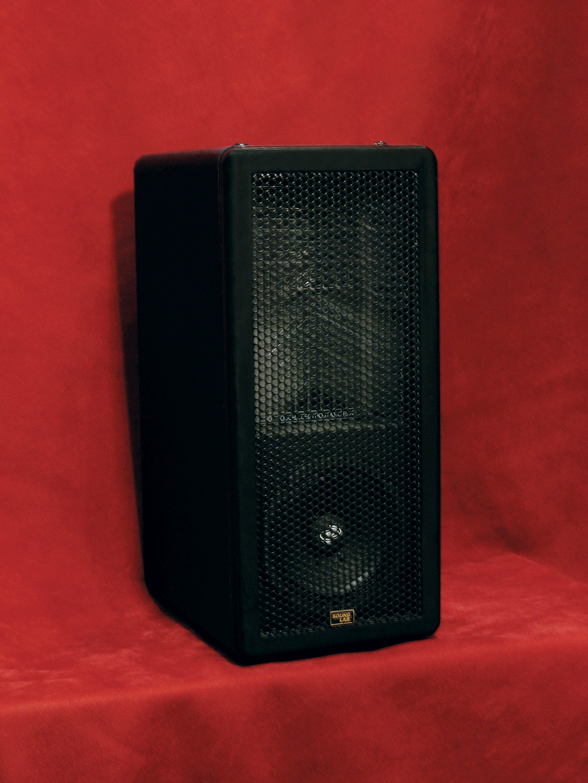 A Standard Black cover is included with each WallStat II purchase. The WallStat II Cover has been designed to overlap the WallStat II when recessed into a wall. Covers can be customized for any environment without restricting sound.